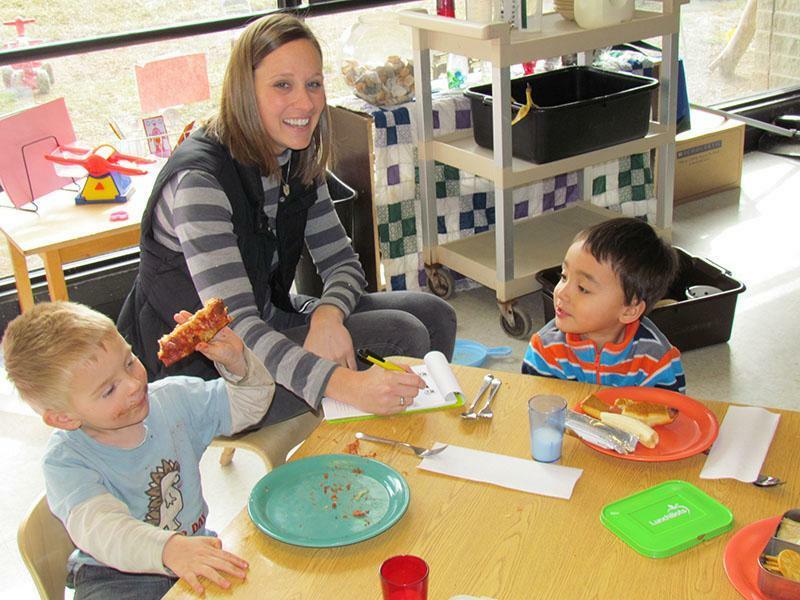 In this file photo, Audrey Wilson works with some of the students at the Early Childhood Center. According to the email, former President Mearns created a task force to evaluate the center’s operations in 2015ーthe university had subsidized the Center’s operations by about $1 million. The task force found that the ECC’s expenses were projected to rise steadily and that the current staffing model would not be financially sustainable. “In today’s fiscal environment, the University is no longer able to continue this significant subsidy,” Amand wrote. Despite the task force’s predictions, Amand said that they continued to explore options to make the center more financially feasible for the university. Though the closing was just announced, a group has formed on campus to “Save the ECC.” Hosted by the Revolutionary Student Union, their goal is to form a coalition in efforts to save the center. An event is in the work, but the date is TBA. About 50 children are currently enrolled in the center (located on the first floor of the Math, Education and Psychology building), which provides childcare and education to young children of the NKU faculty and students. Those who utilize the service pay tuition weekly. He went on to say that the university is “committed to assisting these families” that will be affected by the closing, and will help them locate another “affordable, safe, quality” childcare option in the area. He closed by noting the supporters of the center throughout its time serving NKU students, faculty, staff and community members. “I also recognize and appreciate the dedication of the ECC staff and their tireless efforts to control costs and explore alternative strategies and ideas to help make the Center sustainable,” Amand said. “We will work closely with all staff members to help mitigate the adverse consequences for them resulting from the closure of the Center. This is an ongoing story. 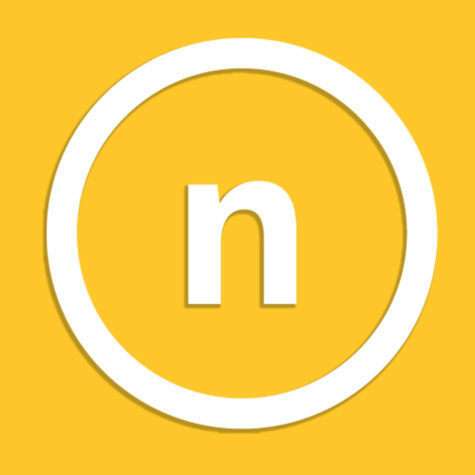 Check back at the northerner.com for updates.